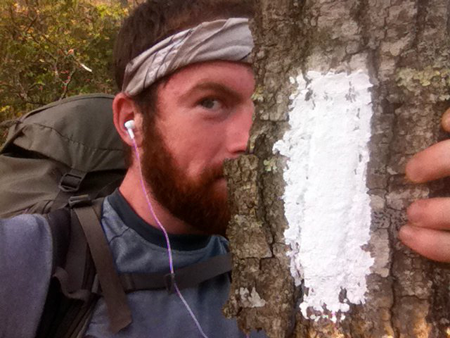 Zach Davis is a writer, backpacker, and dream chaser who thru-hiked the Appalachian Trail (which measures in at almost 2200 miles!) in 2011. In 2014, Zach was named the Top Hiking and Outdoor Blogger by USA TODAY, and his book, Appalachian Trials, helps prepare people to hike the AT themselves, with a specific focus on mental preparation for handling such a daunting challenge. In this episode we talk in detail about his five month hike, especially about the grit and mental toughness it took to complete it given that he had absolutely zero backpacking experience going in, and wound up in the hospital during the hike itself. And yet, he still finished. We also talk about taking time to unplug, about his goal-setting process, about work/life balance when you work for yourself, and more.